Predict age of face from a photo / image. Guess multiple ages from group photo. Use the app to see how old you look. 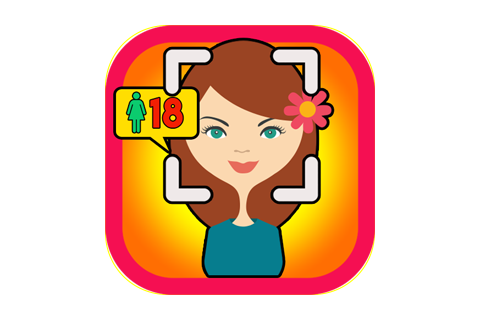 Take a selfie and let the app assume your age in seconds. Enter your date of birth and know your exact age right now. Precaution : Its a prank app and ages are not accurate most of the time. You need internet connection to get age detection.